Ashley Graham is causing the best kind of stir with her new collaboration with Revlon. 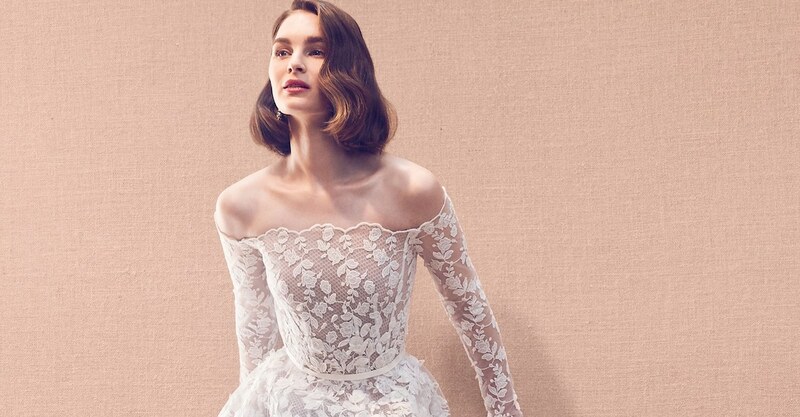 The 31-year-old supermodel and beauty brand ambassador has just launched her own luxe lip kit – and it’s super affordable! The thing is, you may have to work extra hard to get your hands on this exciting star team-up, because the last Ashley Graham Revlon launch sold out in just a few hours. 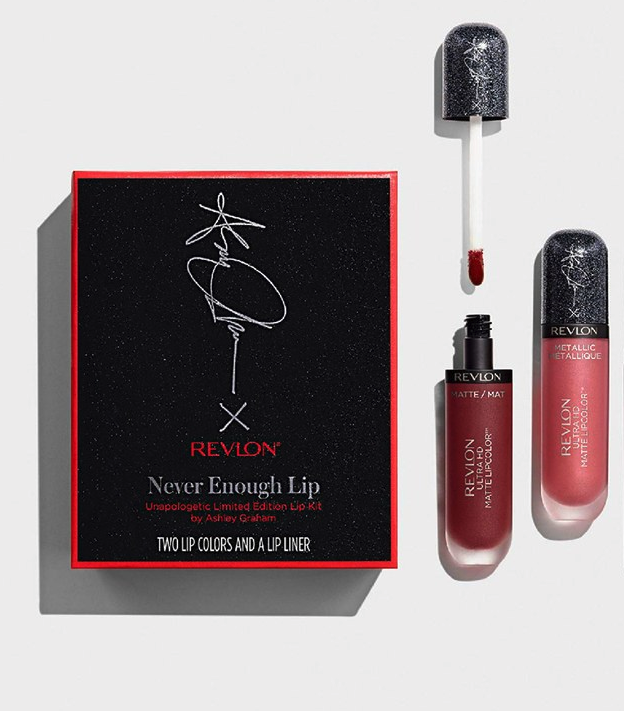 The new Revlon “Never Enough” lip kit for spring comes with two matte liquid lip colors (in Ultra HD Matte and Ultra HD Metallic formulas) and a coordinating red lip liner pencil. It all sells for $20, and it’s a super gorgeous set. The model posted a glam Instagram video where she shows off exactly how she crafts her perfect lip look with the Unapologetic shade. You can check out the latest Ashley Graham Revlon lip color online starting on April 16 – or you can pre-order the kit on amazon.com now. More beauty news from Ashley Graham. More celebrity makeup collaborations to check out.